As part of our commitment to education in the urban agriculture sector, we are always scouring the web for resources on innovative growing methods- how can we better communicate the power and potential of ‘ponics to a wider, potentially younger audience? In answer to this call, Origin Hydroponics came to us with their comprehensive introduction to growing plants without soil for 2018. Starting with selecting the right medium for growing, the guide goes on to discuss the positives and negatives of all the main ‘ponics systems. It is loaded with advice for beginner growers and includes instructional videos to give a multi-dimensional introduction to the subject. 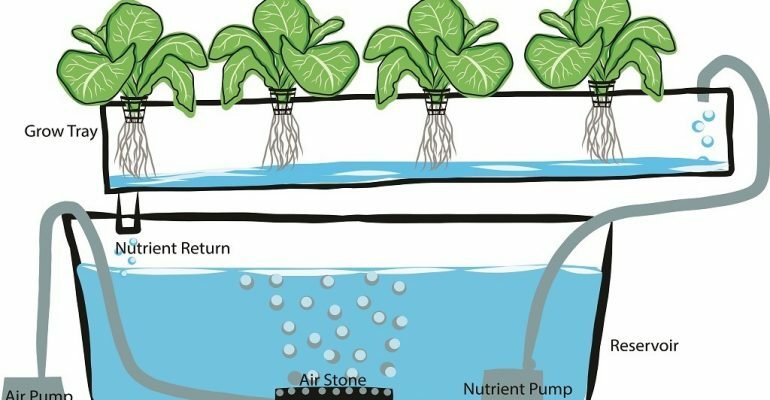 Whether you are interested in how soil-free cultivation works, or if you want to get started growing with your own home-made system, this guide is a great starting point. Have a read here, and happy growing from the AVF and Origin Hydroponics!